"It works - just what you're looking for"
Great support team. The product does exactly as advertised and discovered loads of saas applications, way beyond anything we expected. Anything that works automatically impressed me. We could immediately see so many apps and the people using them. Not sure if it's a dislike, but there is still some work expected of me to finish getting payment and other detailed information into the app. That's something me and a few people on the team want but won't prioritize immediately. However, the integration with our expense system covered a fair amount of that data anyway, just not all of it. Work with the support team and let them help you! When I finally did I was glad with the result. * We monitor all Alpin reviews to prevent fraudulent reviews and keep review quality high. We do not post reviews by company employees or direct competitors. Validated reviews require the user to submit a screenshot of the product containing their user ID, in order to verify a user is an actual user of the product. Hi there! 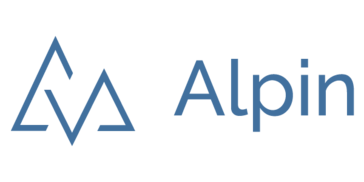 Are you looking to implement a solution like Alpin?